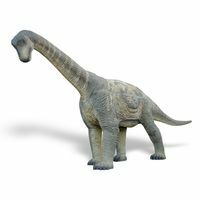 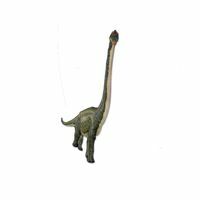 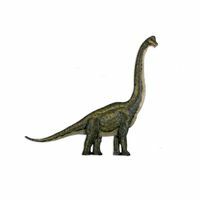 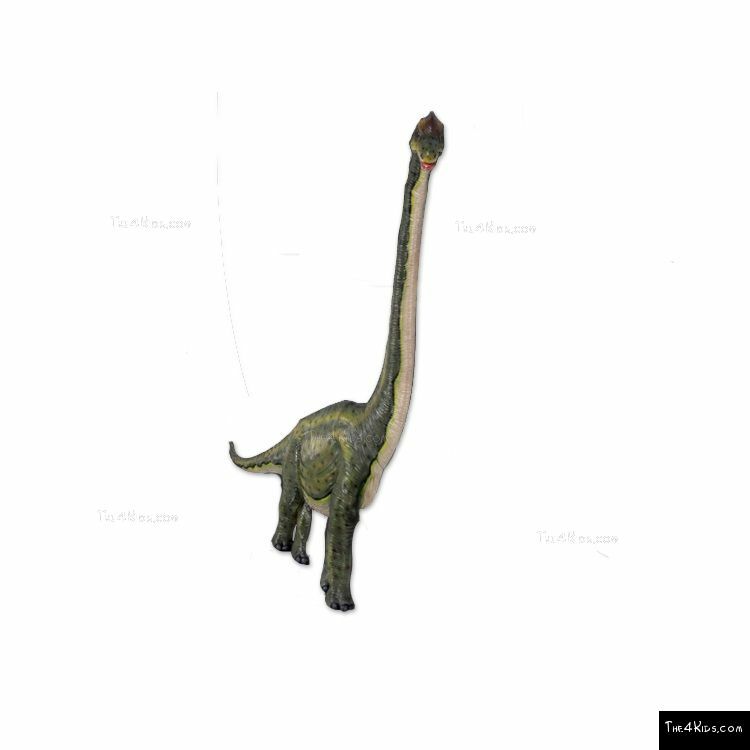 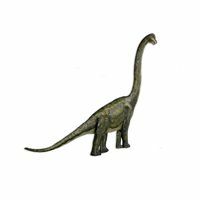 Stalking the walls of your museum is this beautifully detailed Brachiosaurus wall piece. 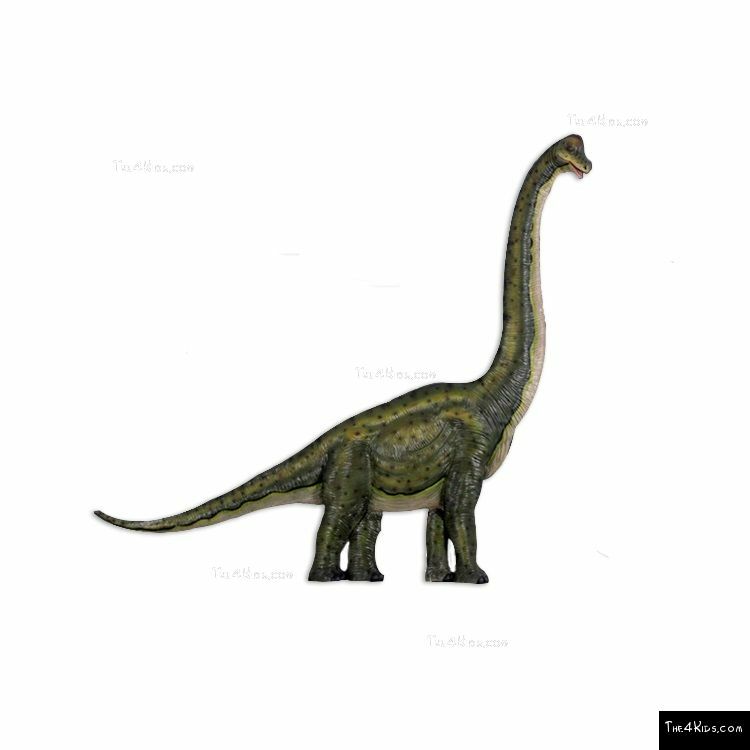 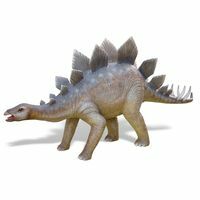 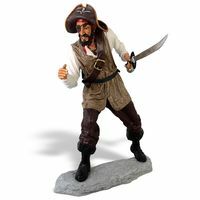 At an impressive size of almost 8 feet long and 7 feet tall, it is impossible to miss. 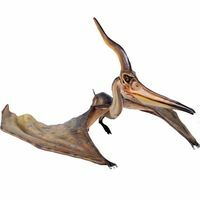 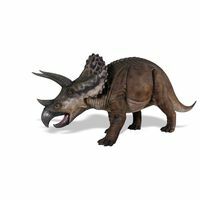 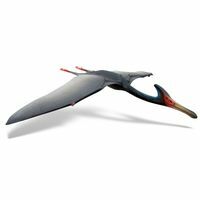 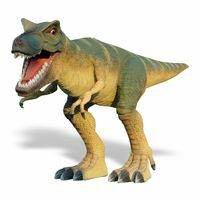 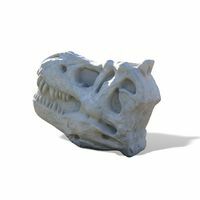 We also have a T-Rex, and Deinonychus wall piece to add a 3-Dimensional experience that will have people touching to make sure it isn’t real. 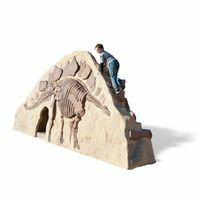 Great for sensory aspects, as children can touch and feel the texture. 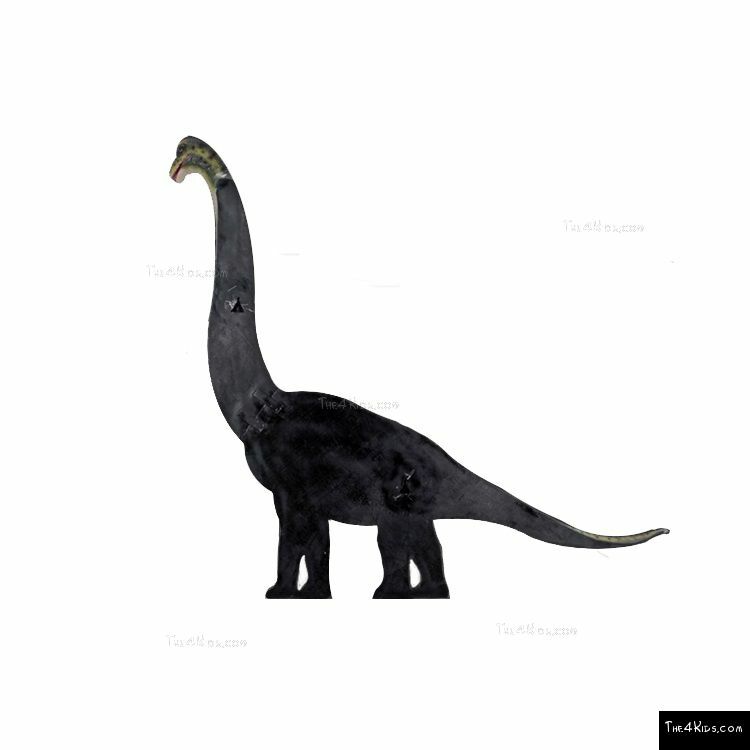 Contact us to get started on adding a bit of prehistoric art to your walls.